CCIE Collaboration | Microsoft Certified Solutions Master. With over 15 years of IT Consulting experience in Collaboration, Cloud and security with a strong passion and gift for teaching. Zahid is a Microsoft Certified Trainer (MCT) and frequent speaker at World Wide Conferences such as Ignite and Tech Ed. Currently Employed with Microsoft as Technology Strategist he assists customers and partners in business and with technical transitions by providing strategic direction and practical guidance across the business and IT landscapes. 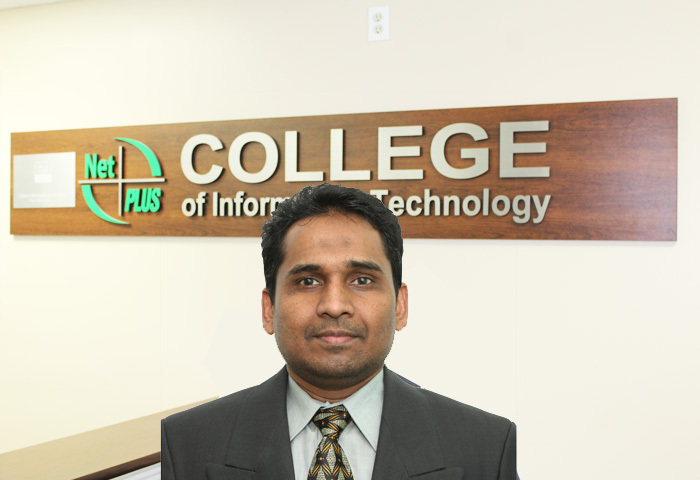 Zahid has Master’s degree in Computer Sciences from Germany and is currently completing his MBA from University of North Carolina Chapel Hill, USA. B.Sc. Engineering | CCAI| MCSE | MCP | CCNA | CCNP | CCIE R&S | CCIE Security | CCIE Service Provider. Over 18 years of network engineering and technology experience. Professor at George Brown College, Seneca College and NetPLUS College. Experienced in delivering real world situation base case studies and their solution in live lab and work environment in networking, routing, switching & servers. Worked and have networks for job placement and have placed hundreds of students in various IT companies across Canada. 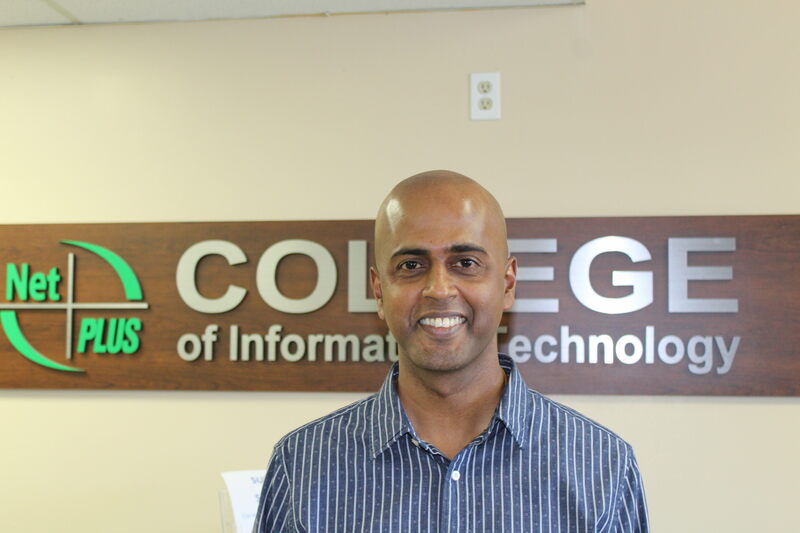 Mazarik has over 10 years’ experience in the field of information Technology, and has been teaching information technology for the past 7 years at the college level. His attention to detail and personal touch make him one of the most successful instructors in the Greater Toronto Area. 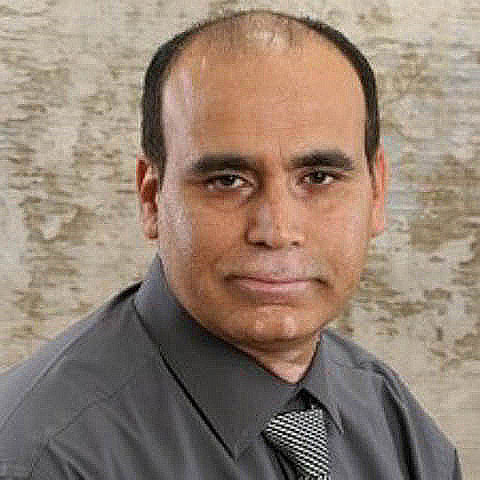 With more than 10 years of industrial experience as a Systems Administrator in a university and then in a Financial institute in Downtown Toronto, Amir brings expertise in offering excellent teaching and guidance. He has advanced industrial experience with Windows Servers 2003/2008/2012 LAN/WAN Administration, Forest Trust, Domain and Sites administration, DNS, DHCP and WINS, Ms VPN, Remote Desktops /Remote Apps, Hyper-V and other in-demand skills for Deployment, Configuration and Troubleshooting for medium to large size companies. Also teaches SCCM 2012 R2, Vmware and Citrix Courses. Amir has been successful in producing MCITP/MCSE qualified professionals through his innovative teaching methodologies along with practical experience. 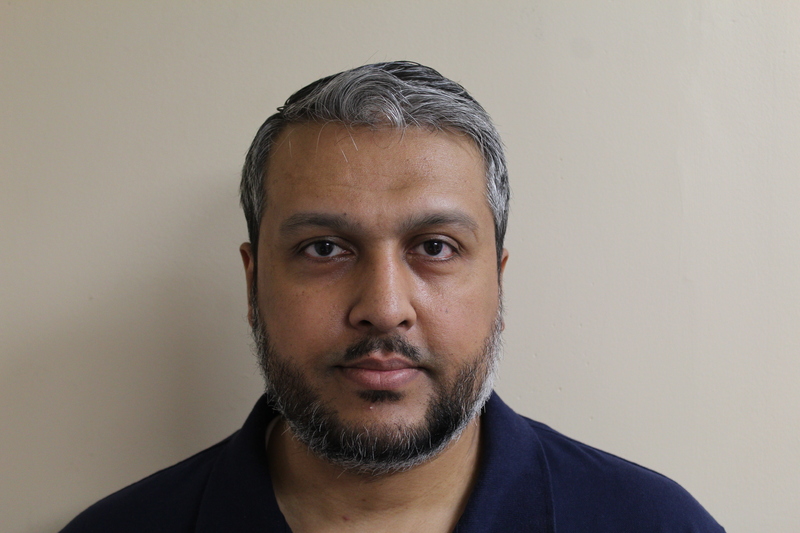 He is also a Visiting Faculty at Humber College and George Brown College. With more than 10 years experience in the field of information Technology, and she has been teaching information technology for the past 7 years at the college level. A UK qualified IT professional with 20 years field experience, primarily supporting Oracle, mysql, Unix and Linux applications. Areas of Expertise: RedHat Linux and Solaris (Unix) administration, Oracle DB administration, Shell Scripting, SQL Programming, PL/SQL programming, JAVA programming(enterprise and core), Python, Web Services administration and testing. Accomplishments: Placed students in IT field by coaching and mentoring, Trained corporate clients.